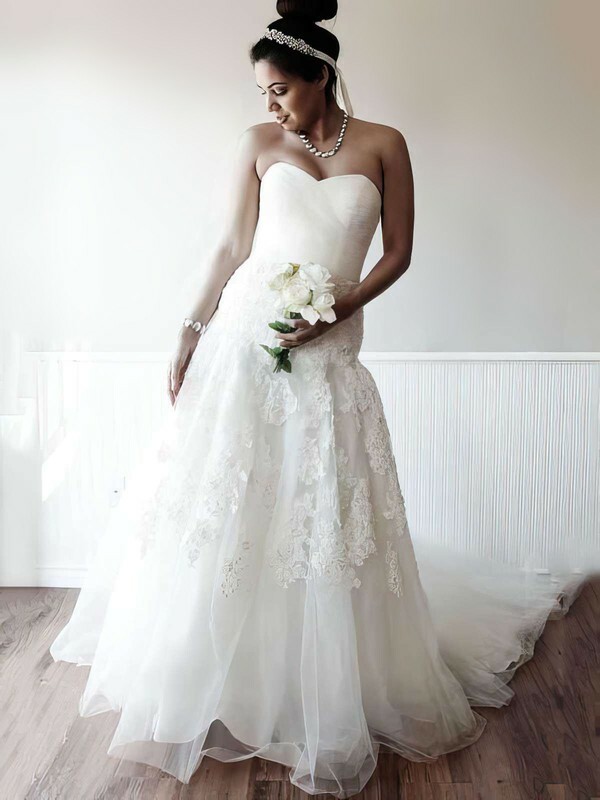 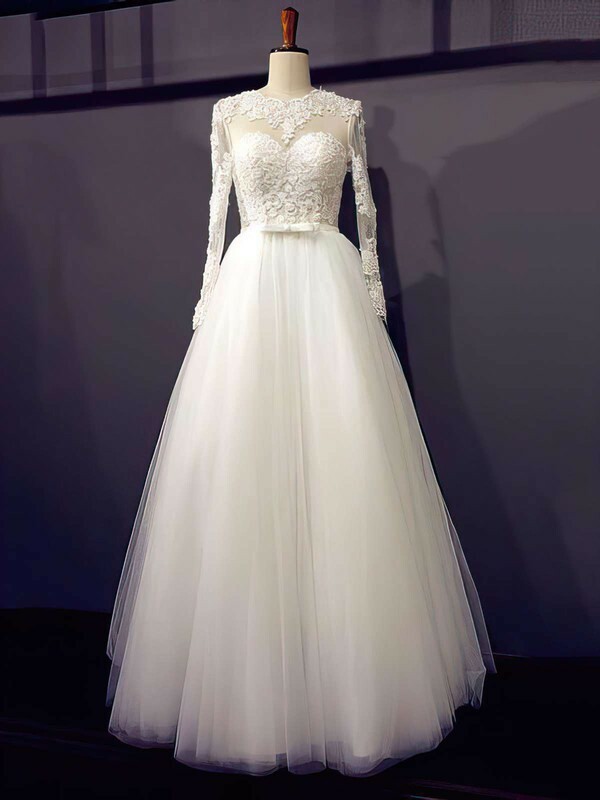 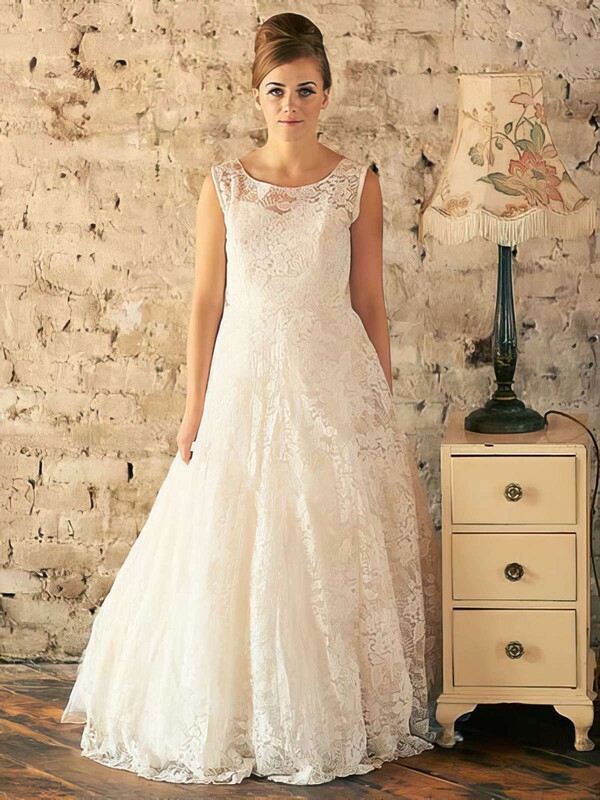 These vintage wedding dresses get inspiration from quintessential elements of different eras, especially from the iconic elements of glamorous Old Hollywood. 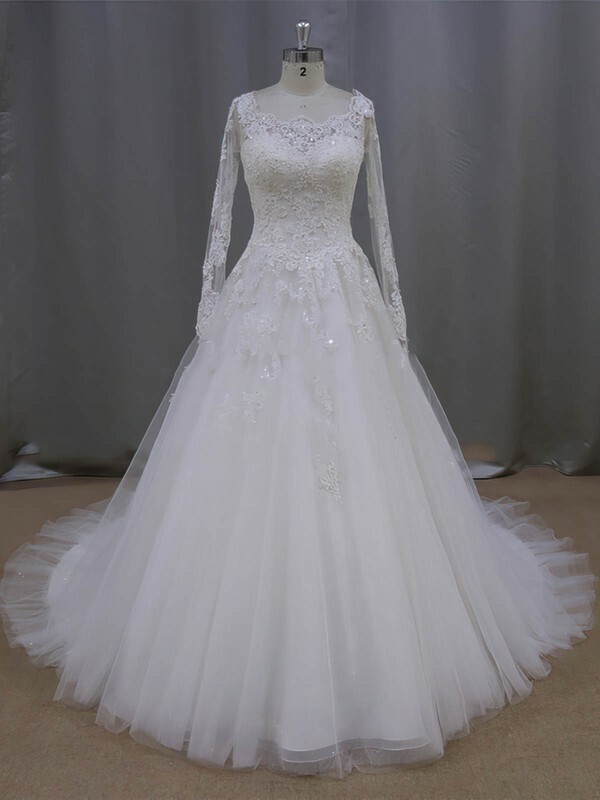 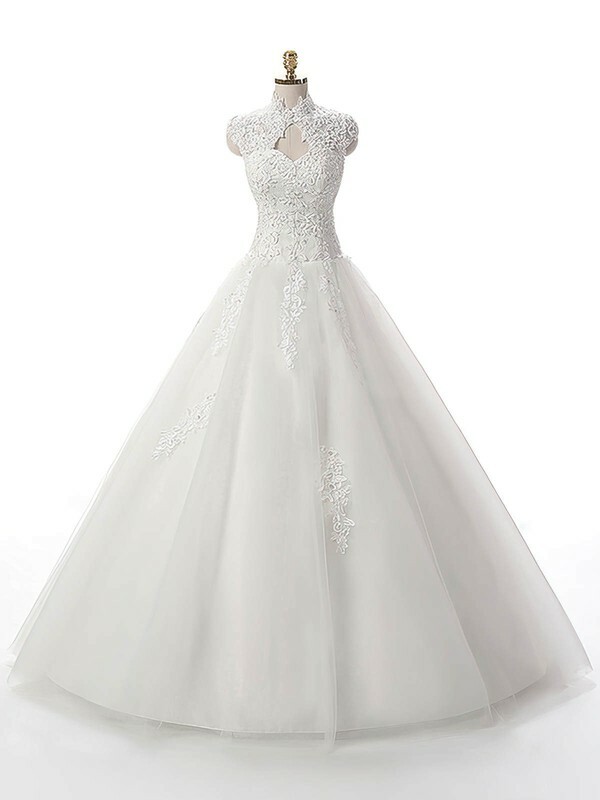 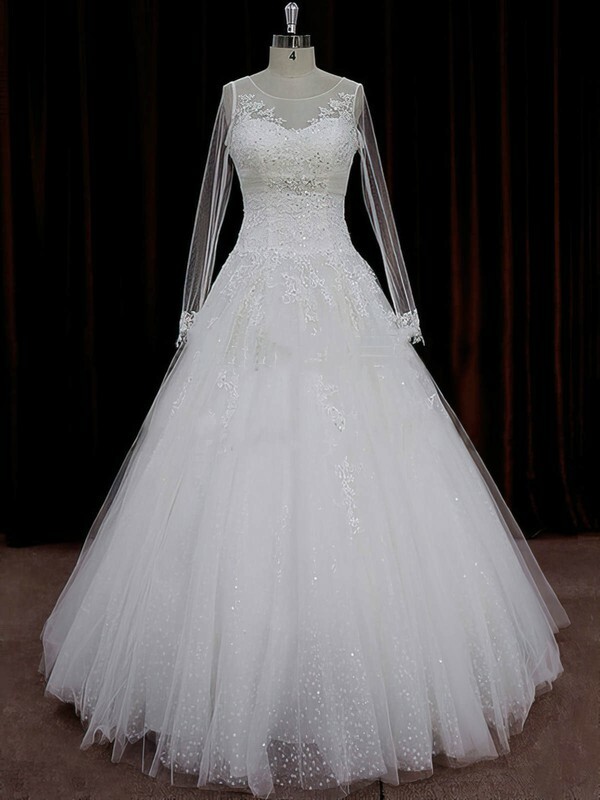 These vintage style wedding dresses glimmer with geometric metallic embellishments, subtle sequins and opalescent pearls. 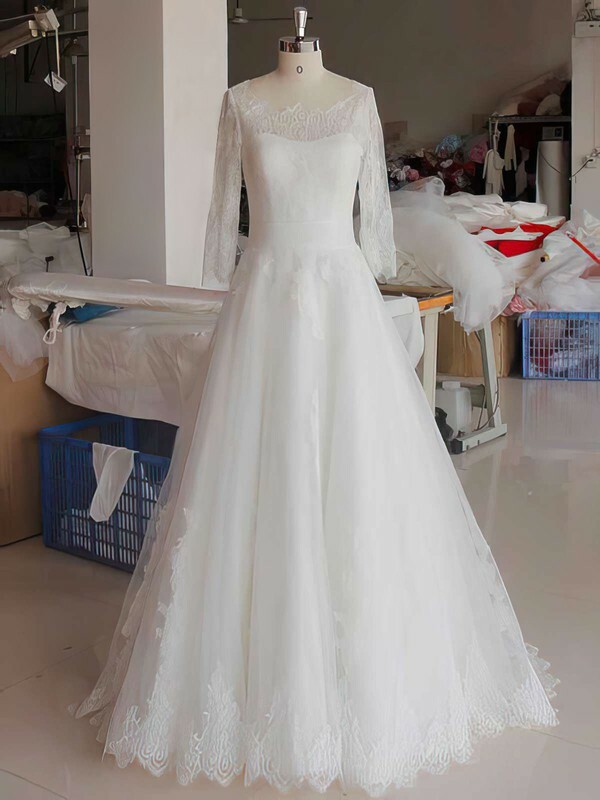 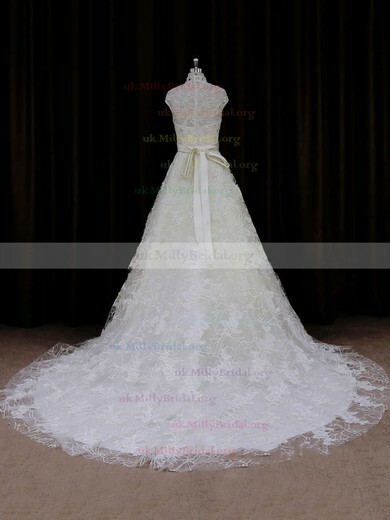 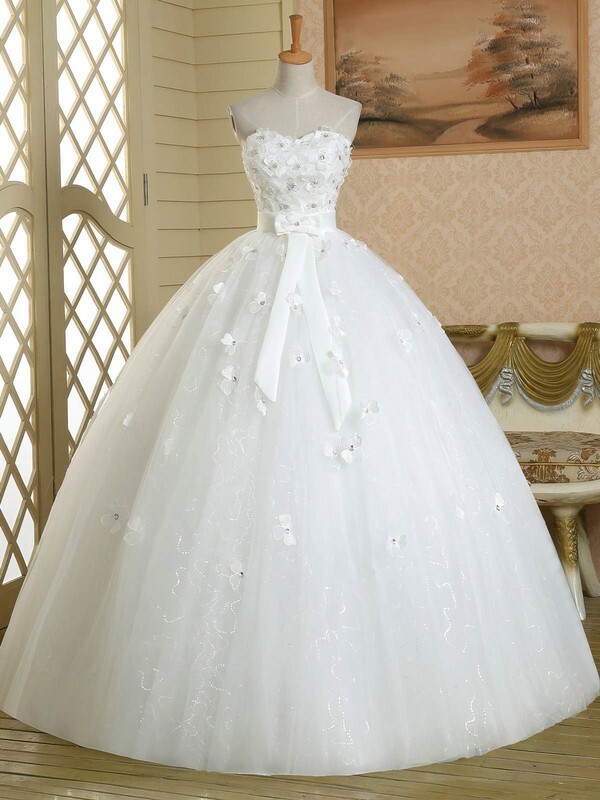 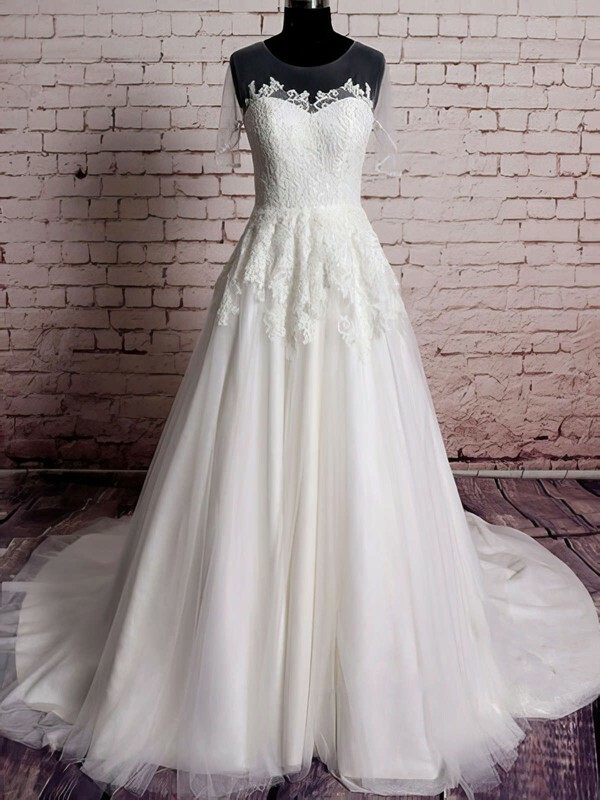 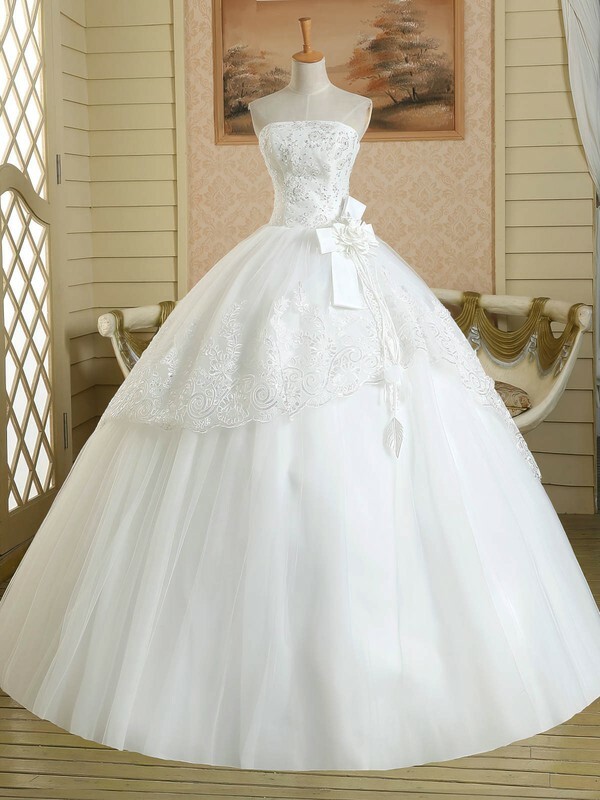 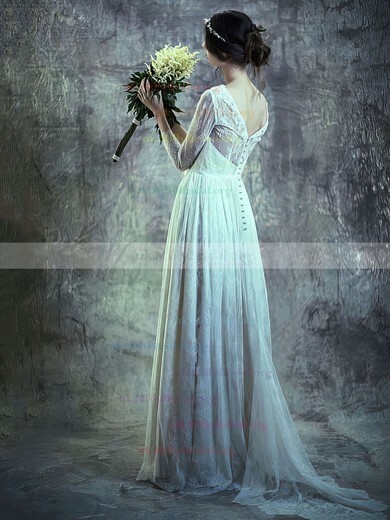 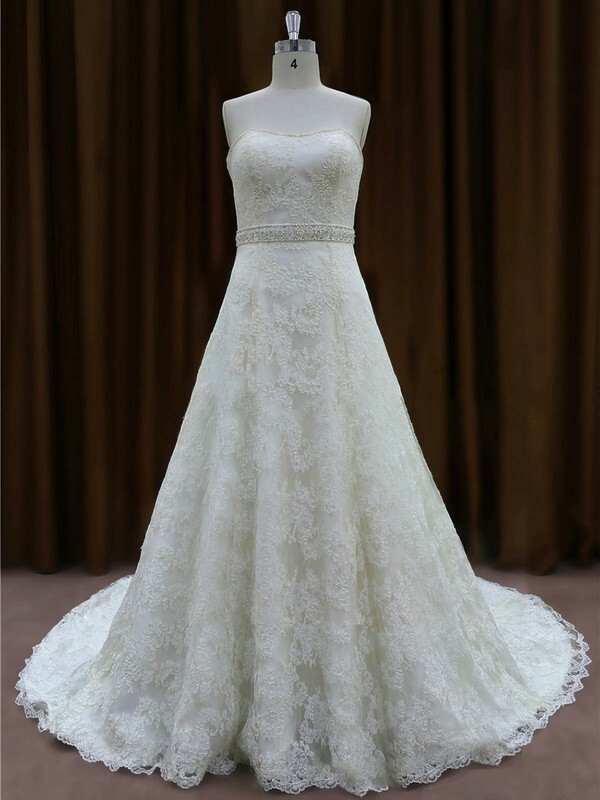 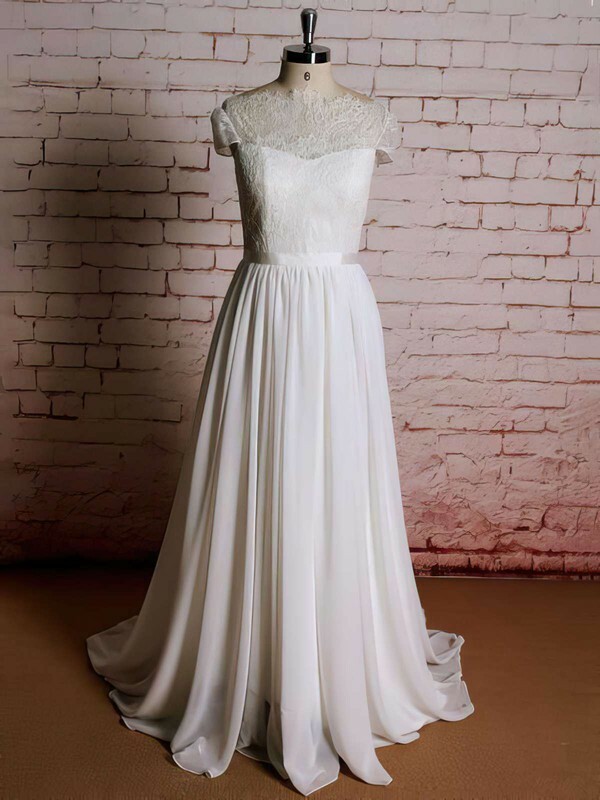 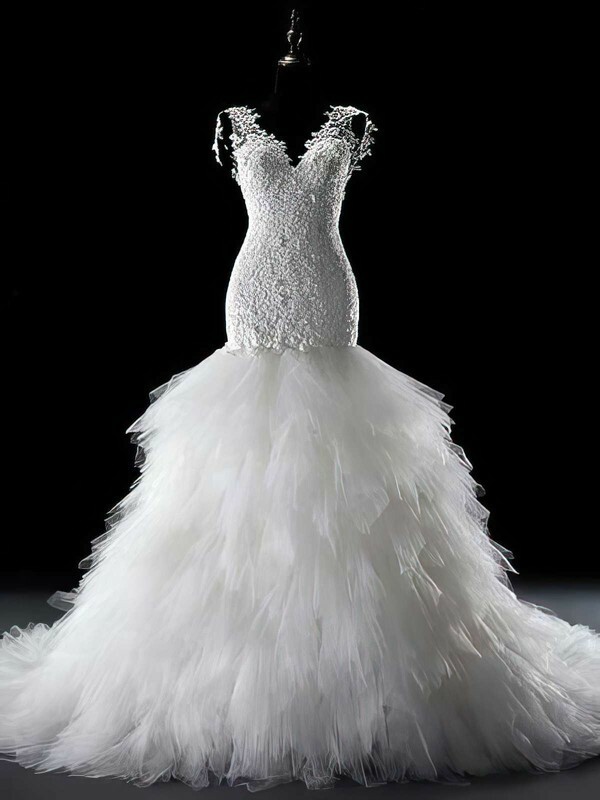 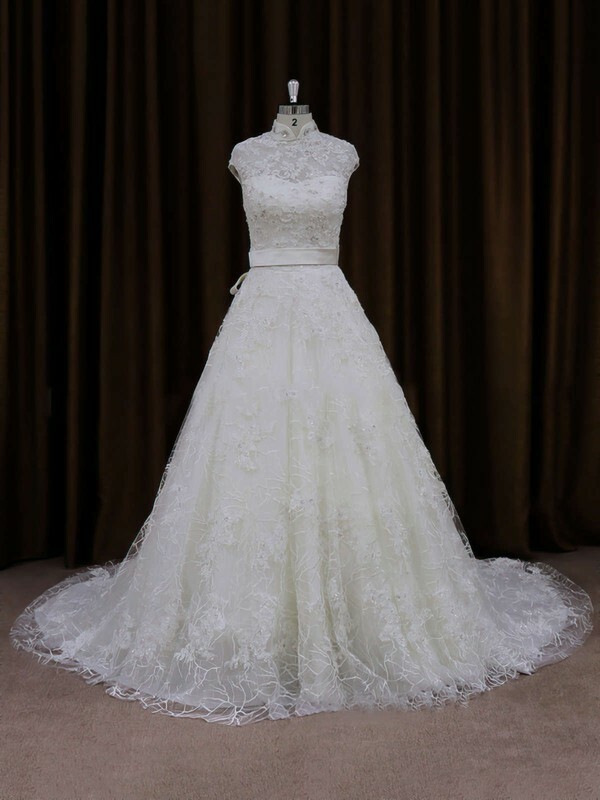 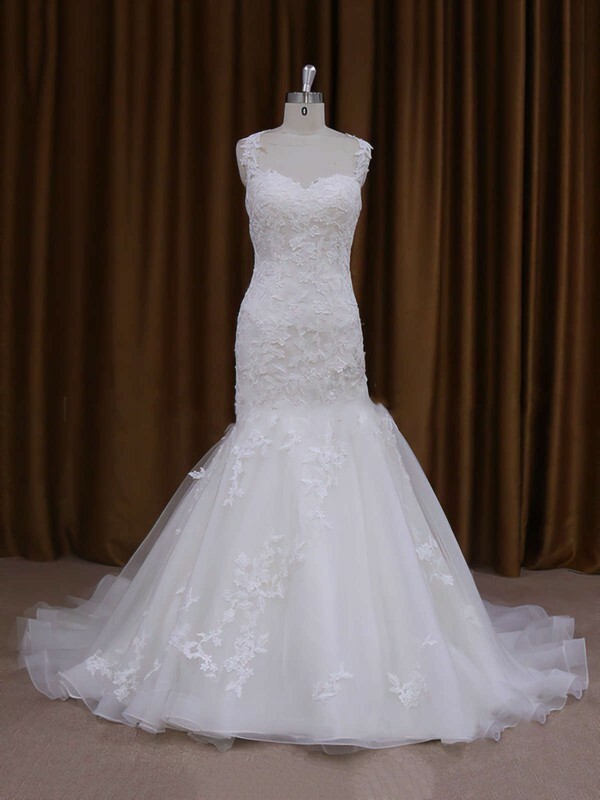 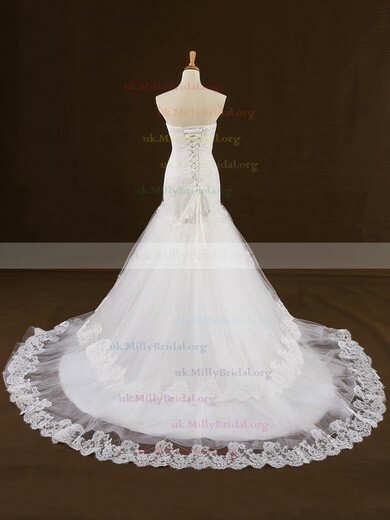 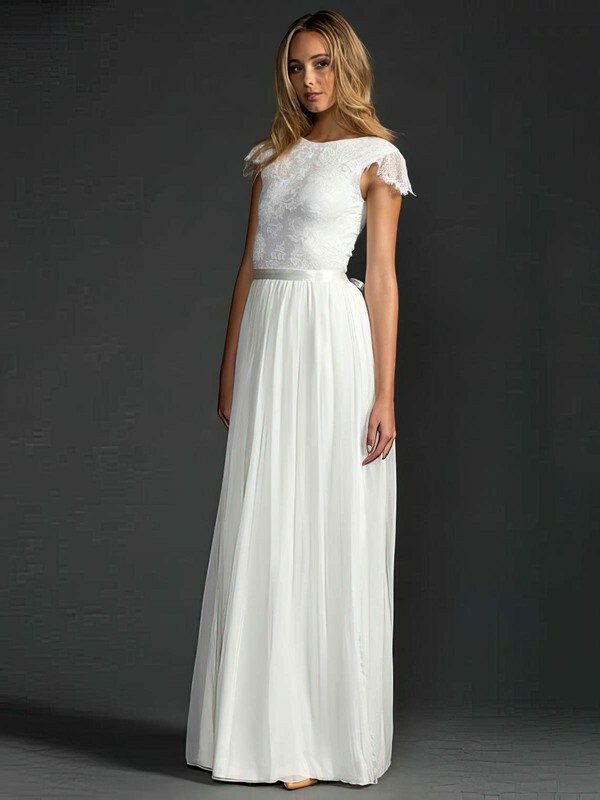 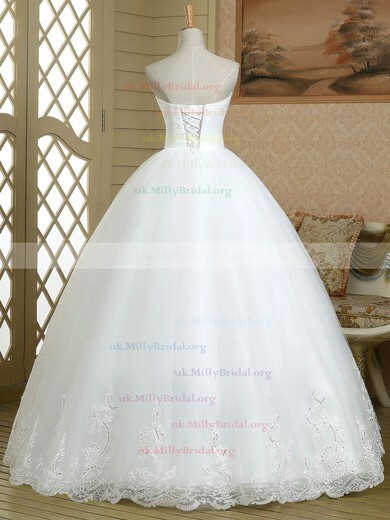 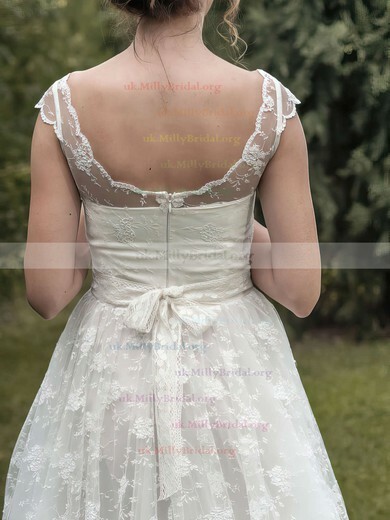 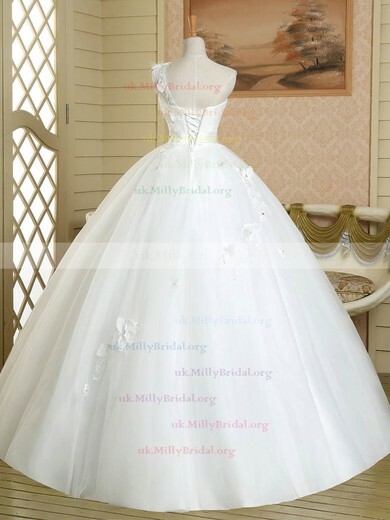 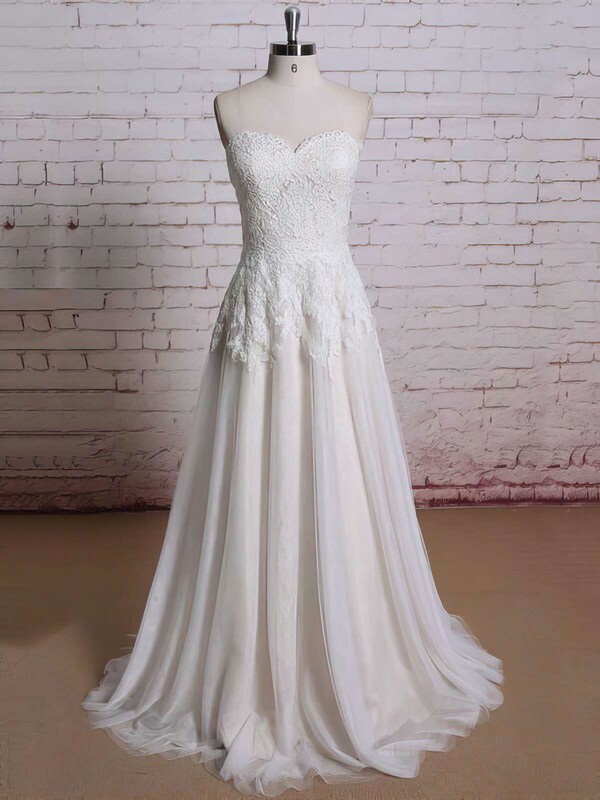 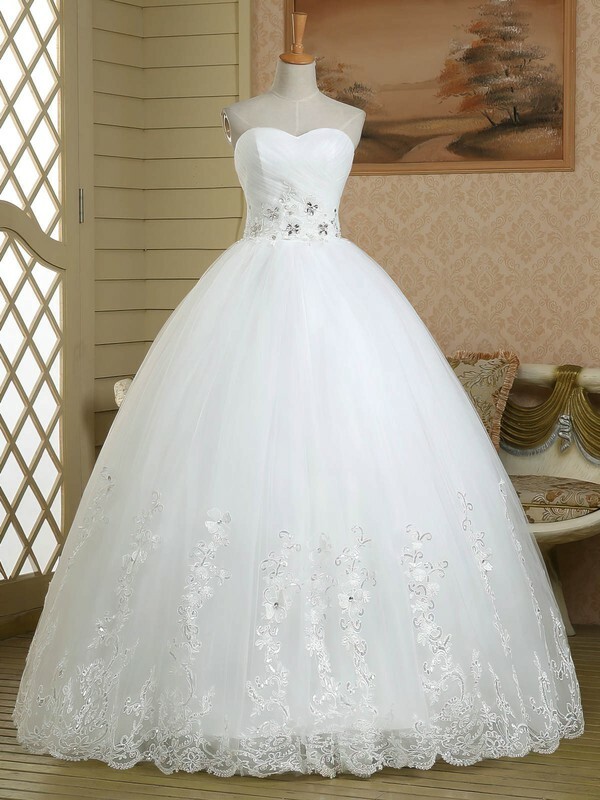 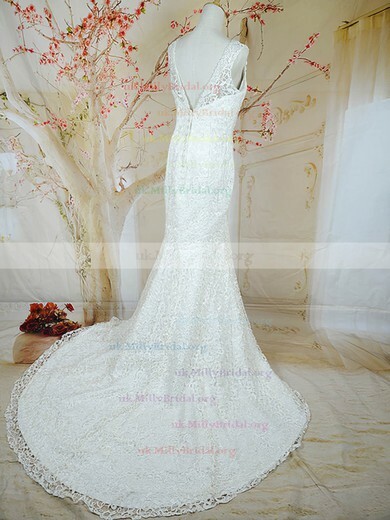 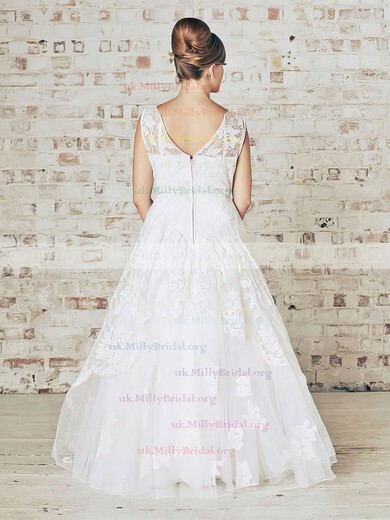 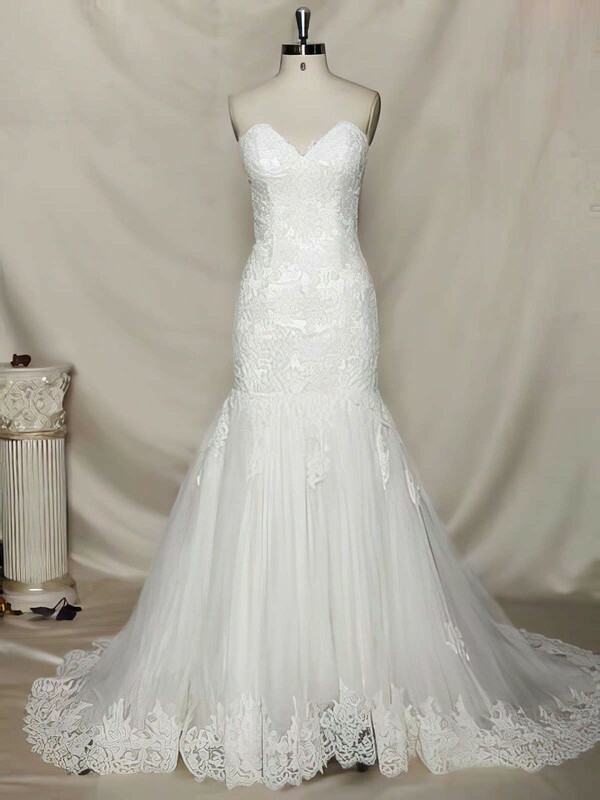 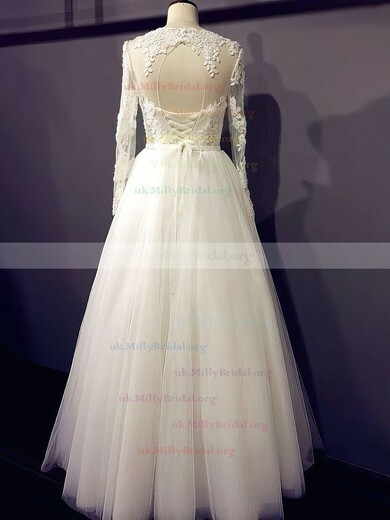 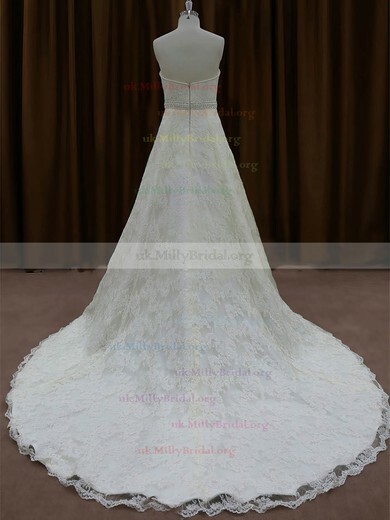 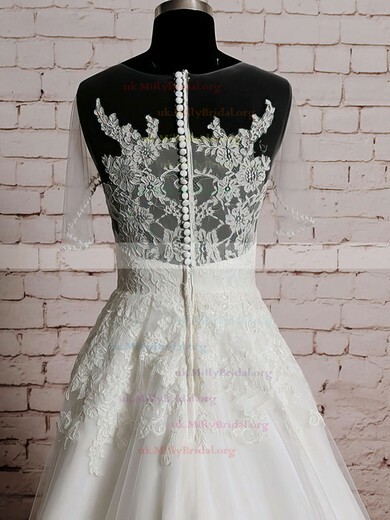 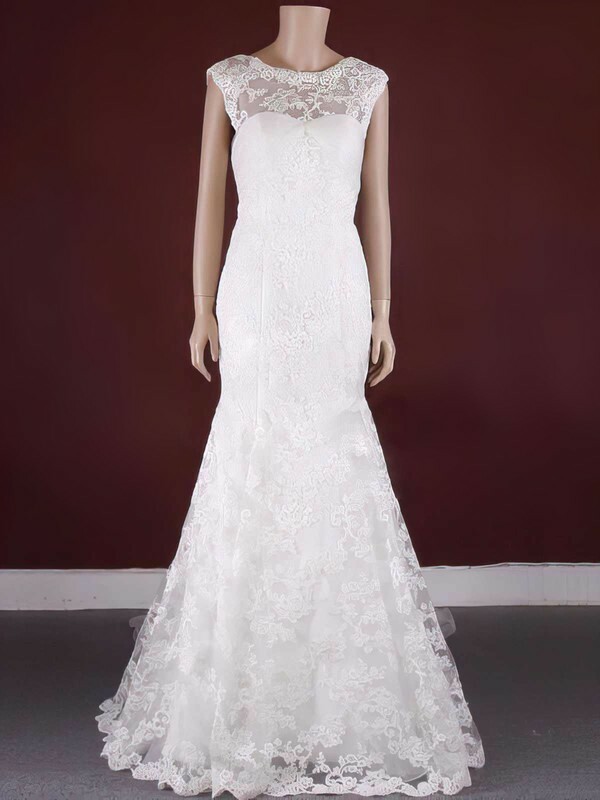 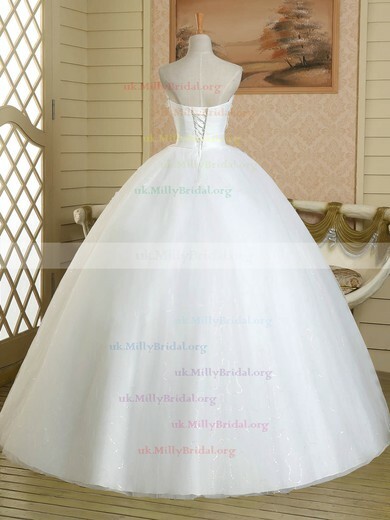 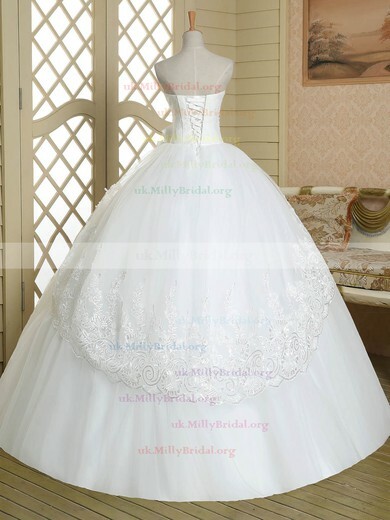 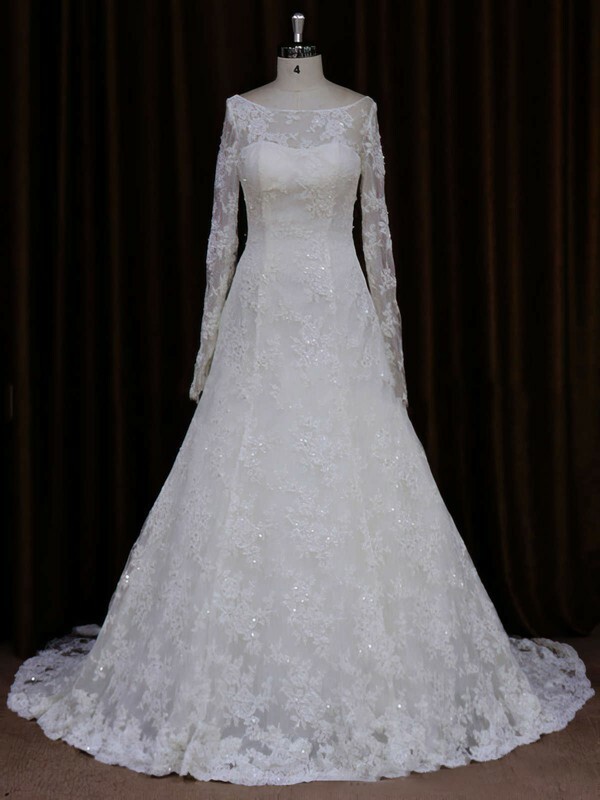 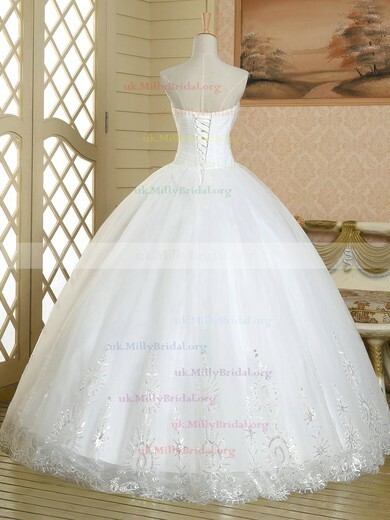 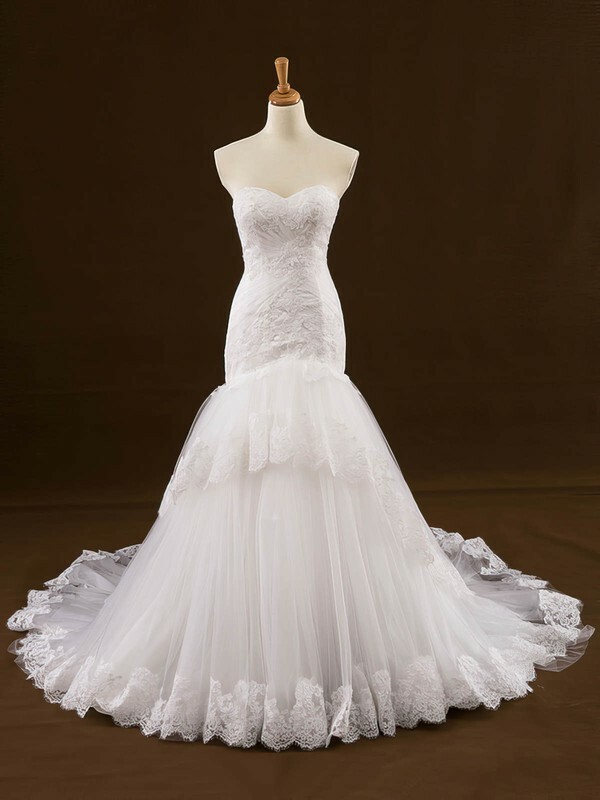 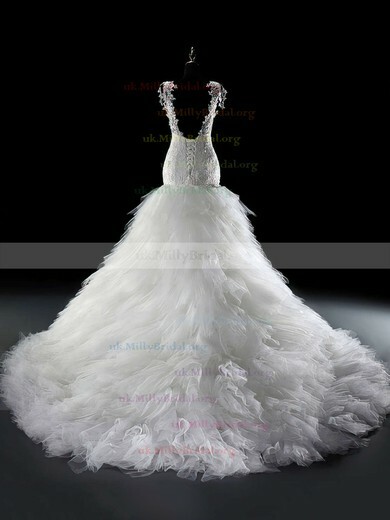 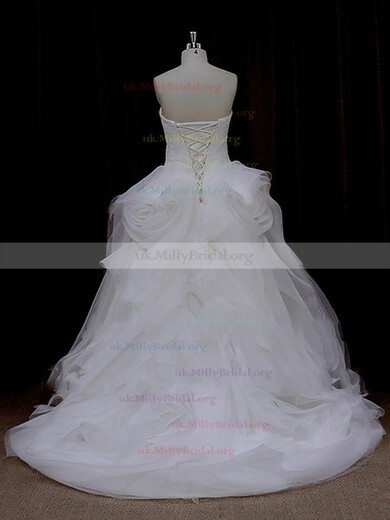 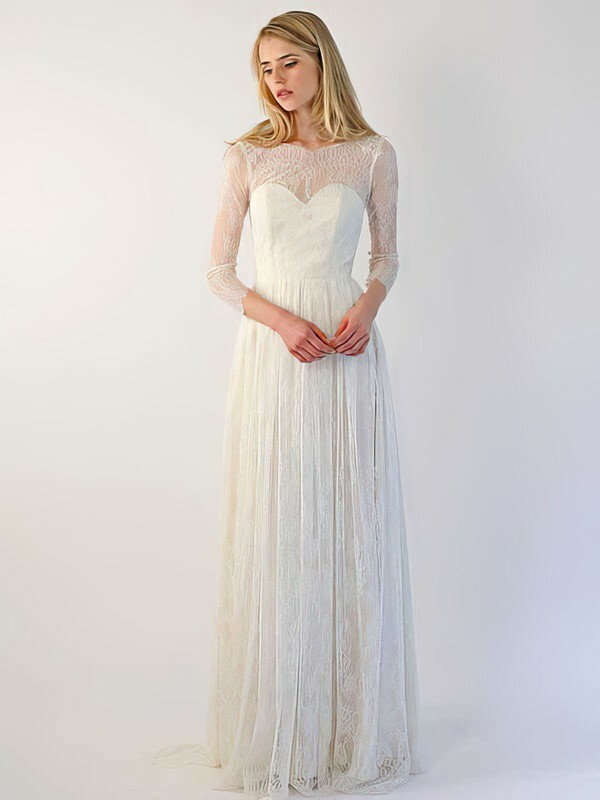 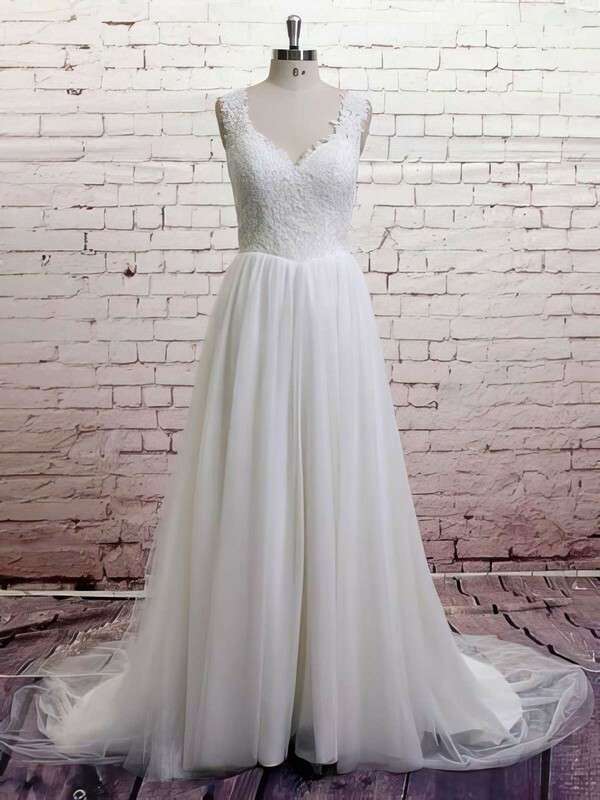 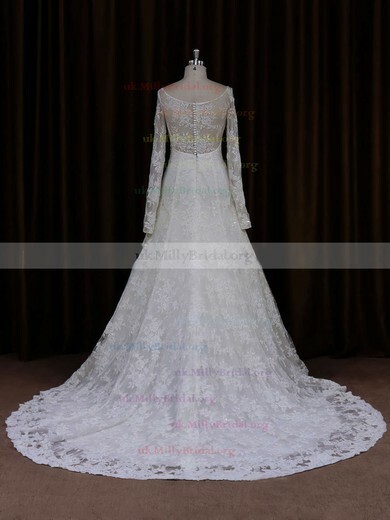 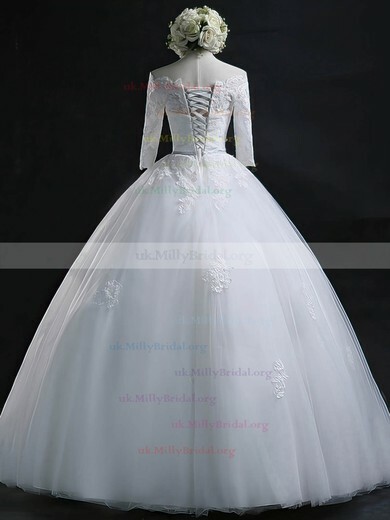 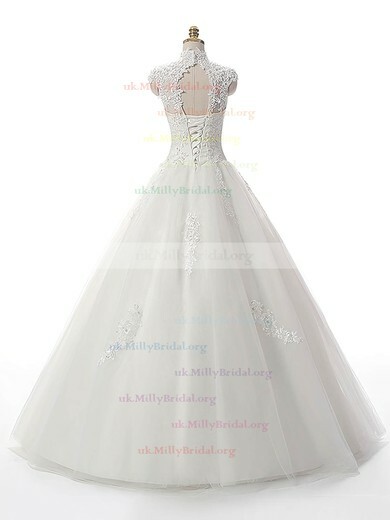 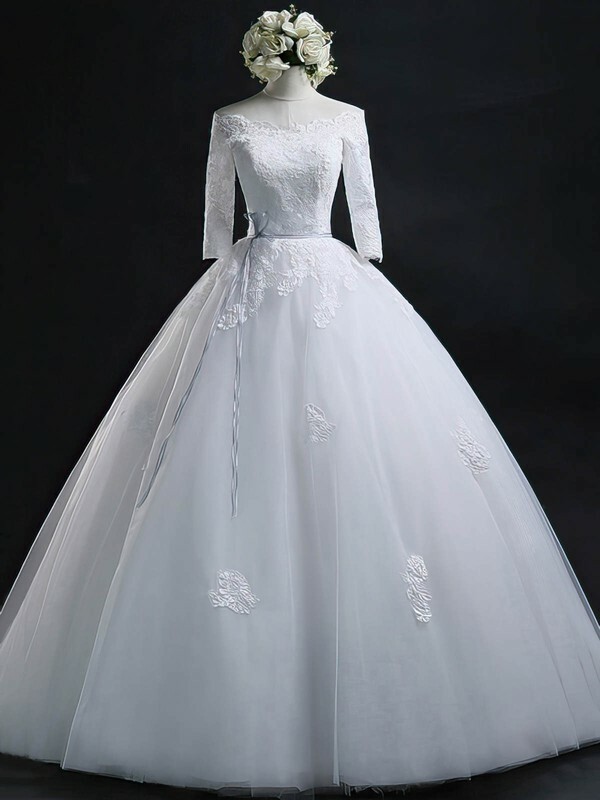 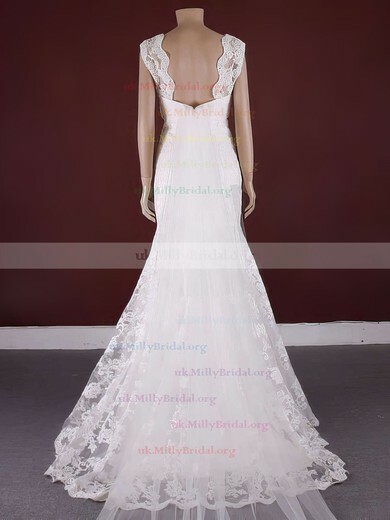 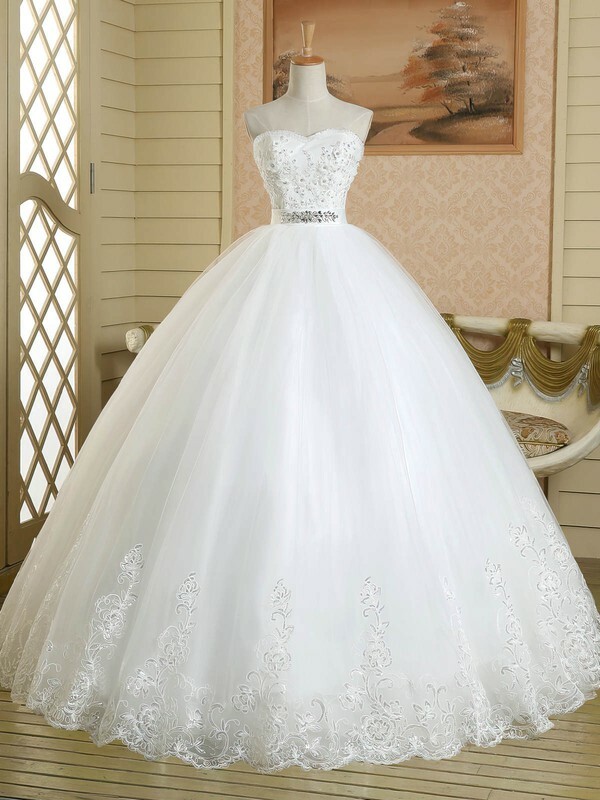 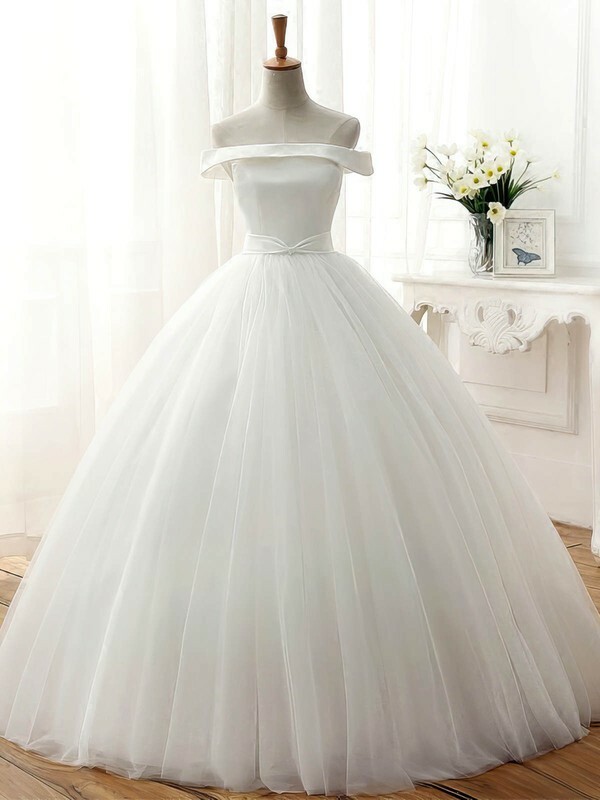 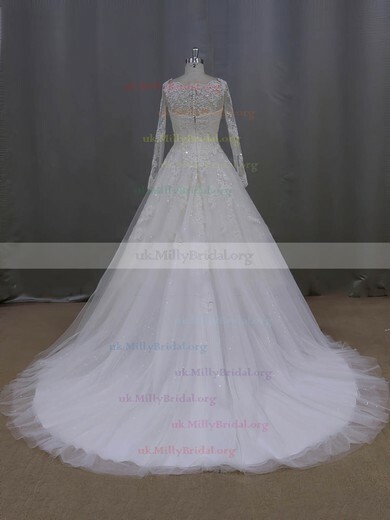 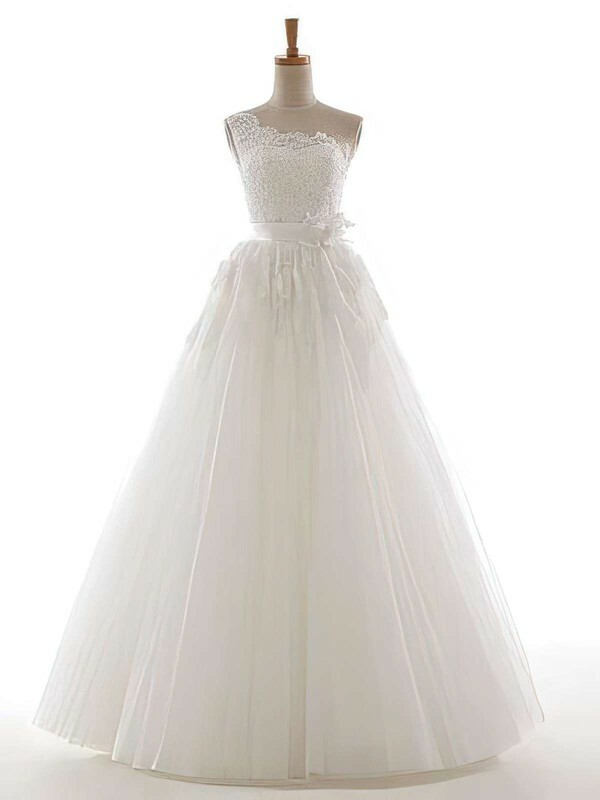 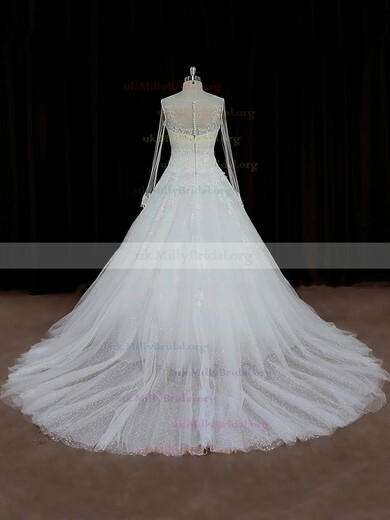 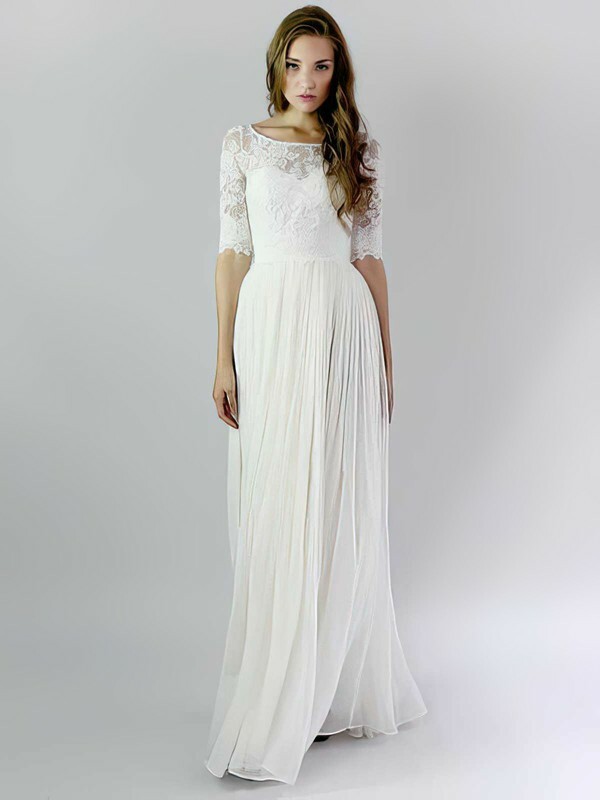 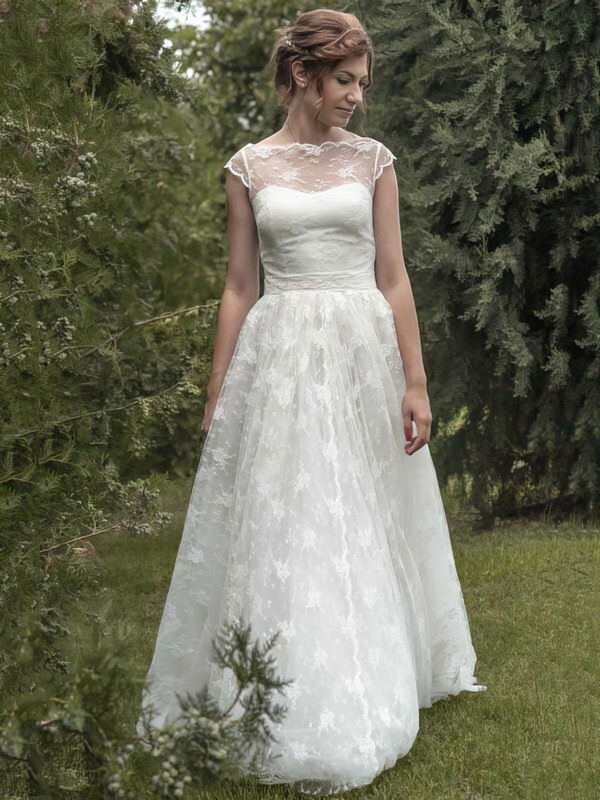 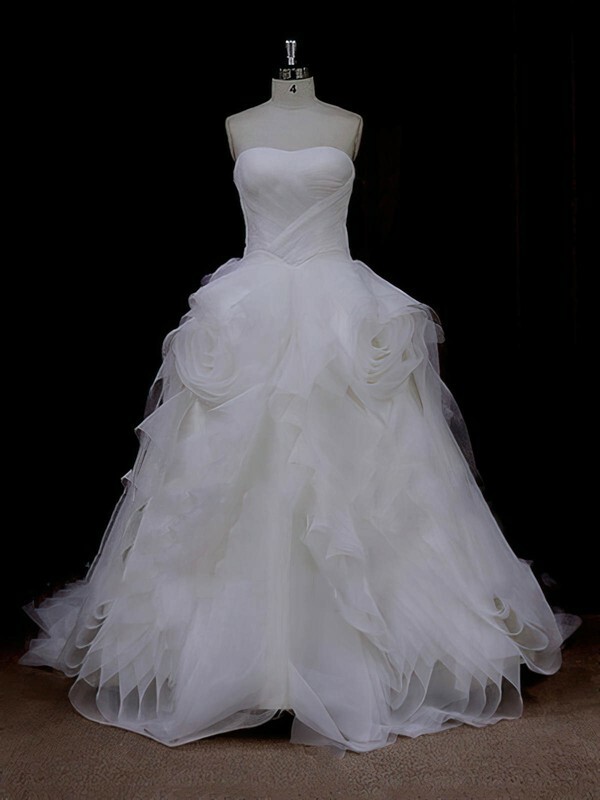 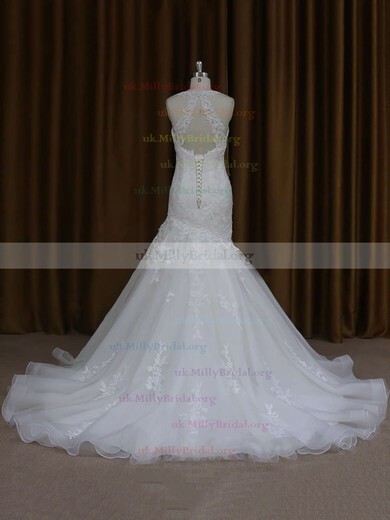 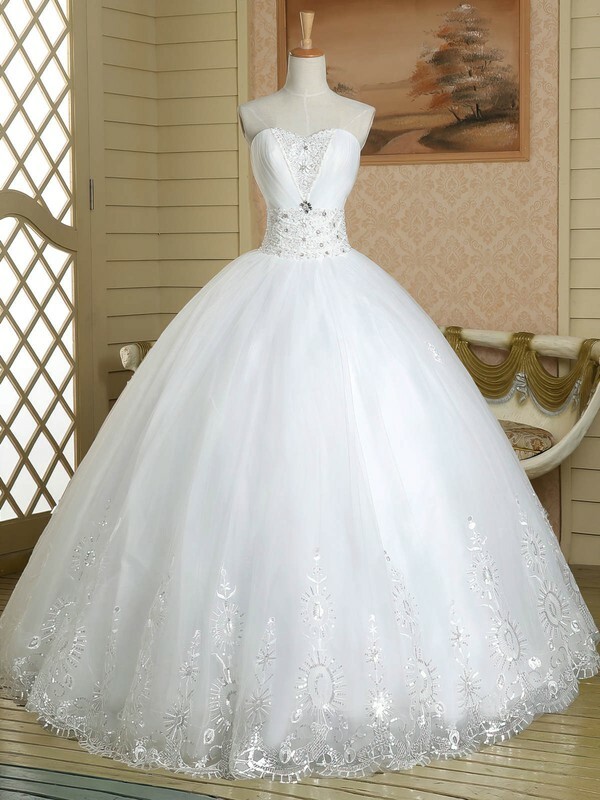 uk.millybridal.org will add new pieces to this vintage wedding dress collection each month. 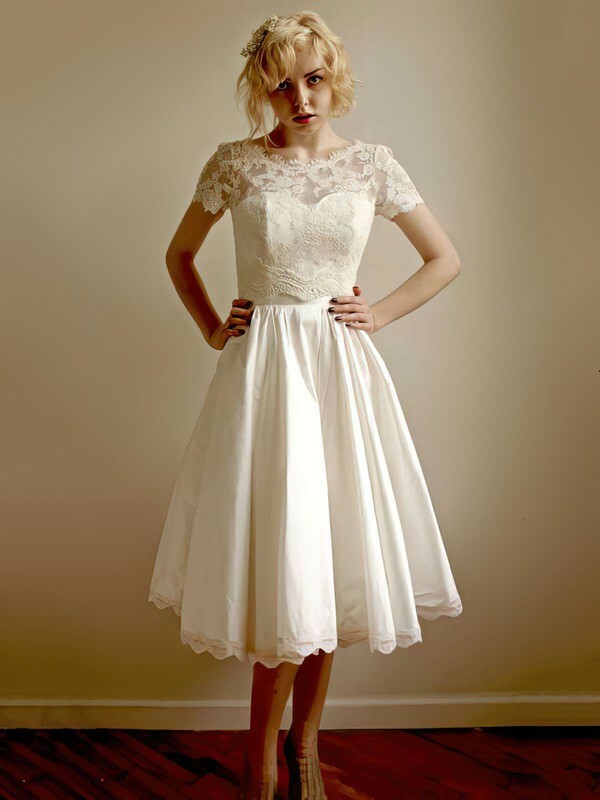 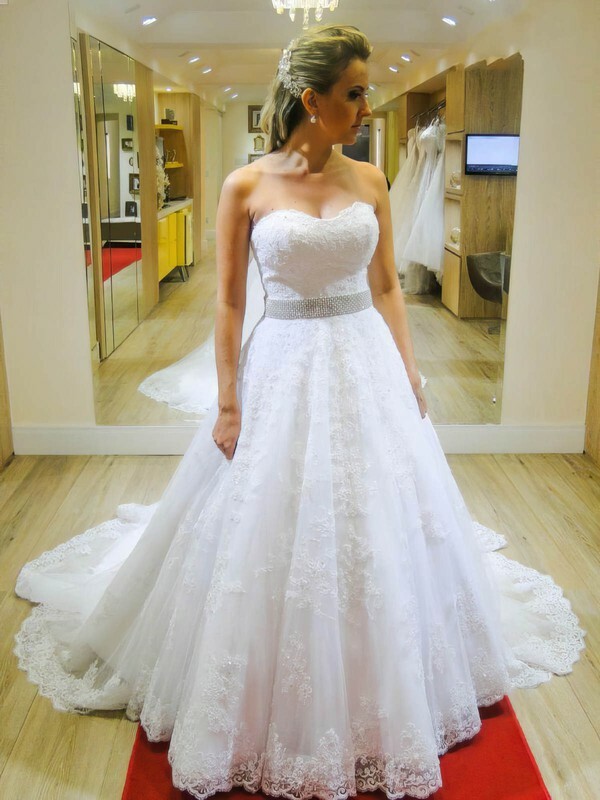 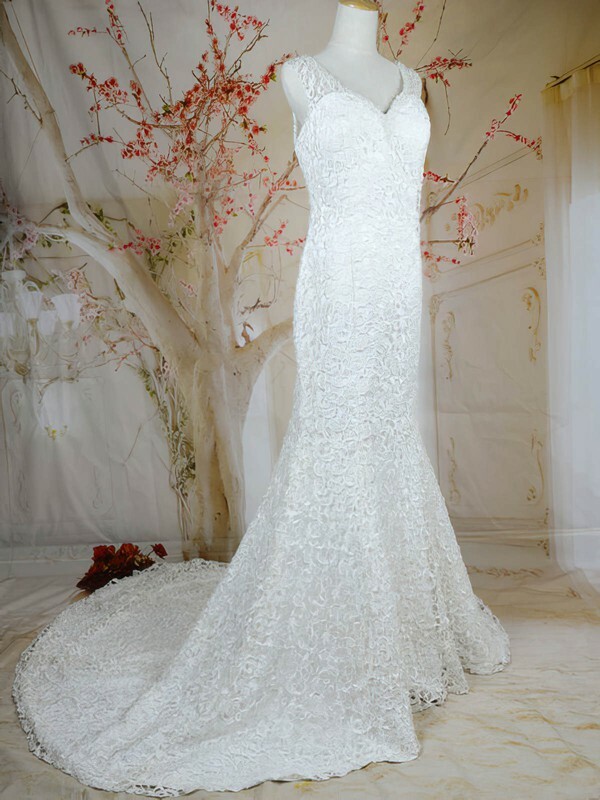 Don't forget to come back for your choice of retro bridal gowns.